Kimberly Flint has been missing for more than 170 days. James Flint, her son, as well as others have searched for her multiple times. On Saturday, another search is taking place. RUSK COUNTY, Texas — It has been nearly half a year since the disappearance of Kimberly Flint in Rusk County. In that time, there have not been any leads as to what may have happened to her. While first responders conducted a search for Kim shortly after her disappearance, another search will happen Saturday, March 23. It will start at 8 a.m. and head out from the Laneville Methodist Church. The searchers are hoping to cover as much area and side as roads as possible between the house and the bridge where authorities found her car. James Flint, Kim's son, has worked tirelessly to help find his mother by putting up search fliers, taking to social media and organizing searches. "Tomorrow, we're bringing in four sets of different dogs out there to go into the area where James Flint's mom lived," Ange Seguin Garcia said. 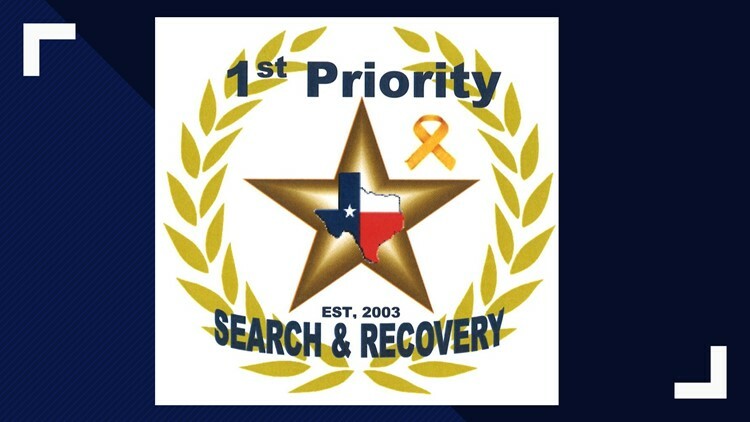 Garcia and his wife founded First Priority Search and Recovery more than a decade ago and conducted dozens of searches since. James is grateful they are coming out and hoping for some type of lead. "I just know in these cases if you let it go cold, people forget," Garcia explained. James still remembers the events of his mother's September 26th disappearance. "The vehicle it was found still in the roadway partially, crashed," Flint said. "She just wasn't there." Her purse and ID were still at the house. Someone may have come to the house with bad intentions, and Kim got in the middle of it. 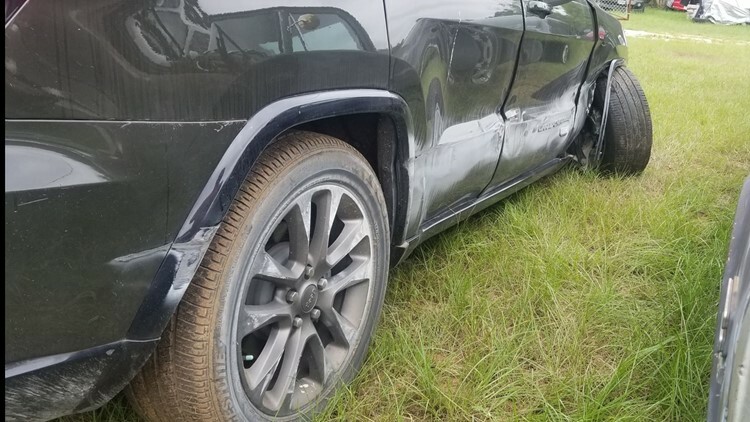 After she crashed, someone stopped, and she got into the car thinking they were going to help her. 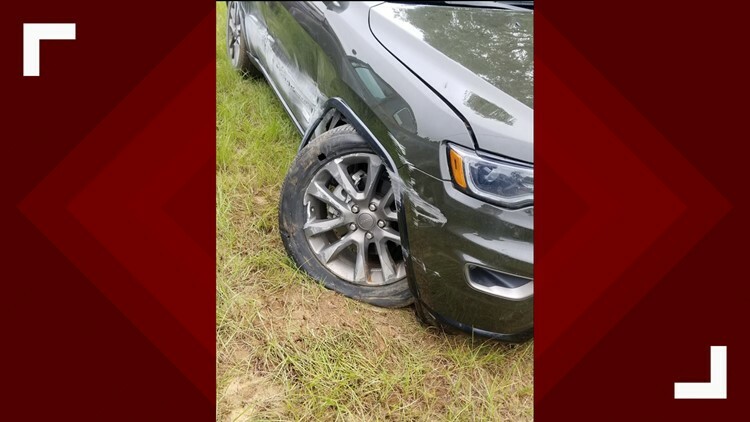 He says there is no reason for her to be heading toward Reklaw, which is the direction the Rusk County Sheriff's Office says it was traveling towards. "My mom didn't have any money, any provisions. She didn't have her glasses. She had the clothes her back," James said. "My mom is somewhere, something happened to her."